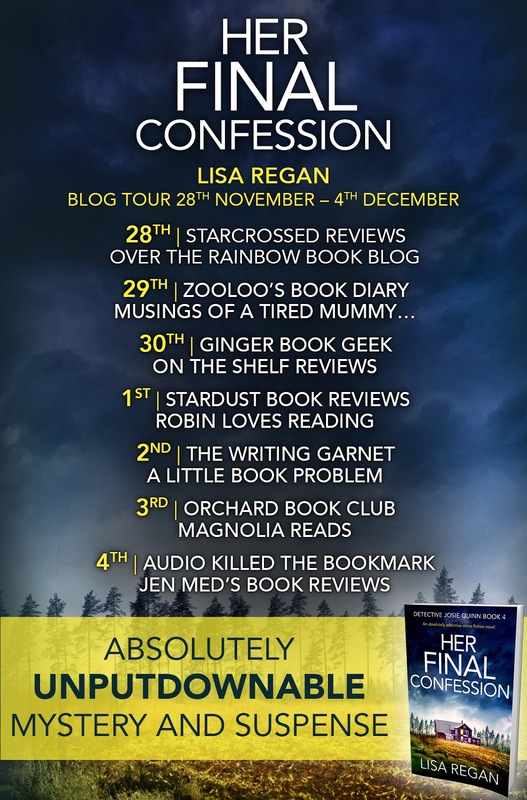 Today is my stop on the Blog Tour for Her Final Confession by Lisa Regan. When we start this book, detectives Josie Quinn and Noah Farley are finally getting to know one another a little bit better. But they get a phone call and are dispatched to a crime scene immediately. As mentioned, it was rather terrifying to me as a reader to see how Josie and Noah would deal with approaching fellow detective Gretchen‘s home, which is the scene of a homicide. Who is the victim? 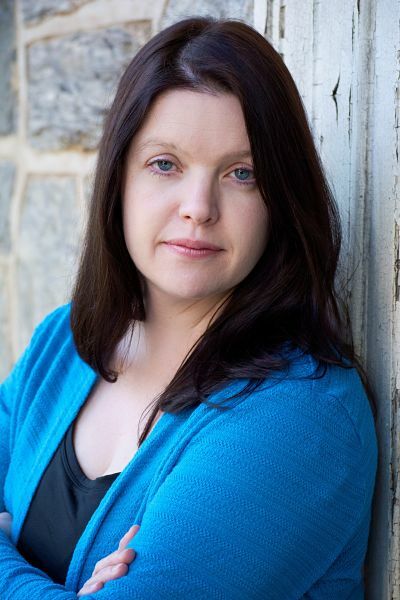 What’s more, where is Gretchen? She has gone completely off the grid. This seems so interesting! Will definitely have a look at it! Oh I don't want to cry about a character. I did when I read Unsaid. Oh this book looks really interesting! Great review. 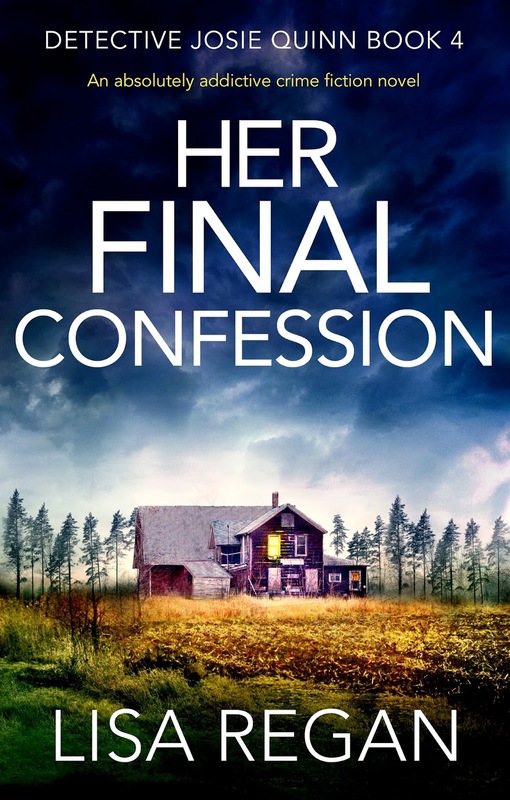 Her Final Confession sounds like an interesting read. Think I might have to check out this series. Sounds like a chilling thriller. This sounds great I love a good thriller. 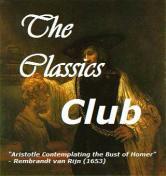 I like the sound of this book. Great review. Looks like an interesting book. Great review! 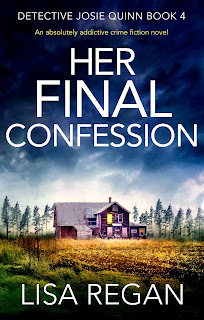 Great review Robin I absolutely love a great mystery/thriller book and this one looks and sounds absolutely amazing and right up my alley. 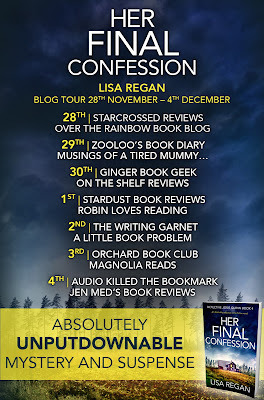 I'm really glad you enjoyed it fully, thank you so much for sharing your awesome post Robin.